Kristin Maiwand moved from Buffalo, New York to Atlanta, Georgia 15 years ago. 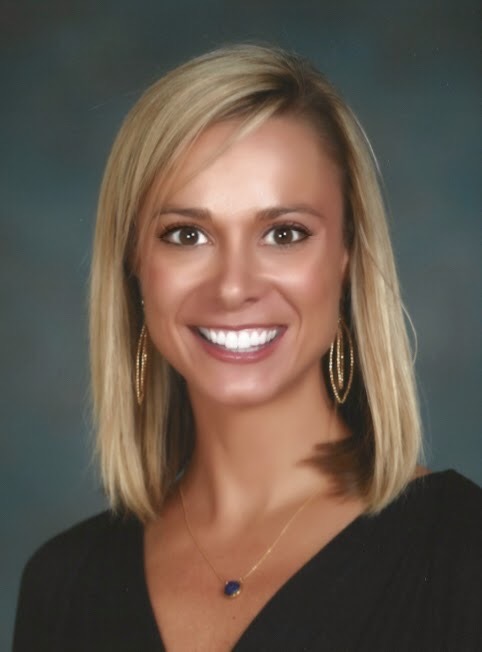 She studied Elementary Education with a minor in biology from the University of New York at Fredonia and began her first teaching job at Holy Innocents’ Episcopal School right after graduation in 2003. Currently, she is the writing specialist for 1st-3rd grade. She is passionate about children’s education and nutrition. She continues to volunteer at The Atlanta’s Children’s Shelter, Children’s Health Care of Atlanta, and The Atlanta Food Bank. Kristin, along with teaching also tutors children who need extra support. Kristin plays an active role as a member of her neighborhood board committee helping to organize events and working toward building more sidewalks helping to promote being active and staying environmentally conscious. In Kristin’s free time she enjoys working out with her husband, walking her dog, Hercules, traveling, cooking and reading.